» Maple Island » Guides & Tutorials » Problem connecting? If you want to play maplestory on your macbook pro, you first need to understand that maplestory is compiled only to work with windows. Maplestory is not compatible with Mac OS X, which is the operating system. As a result, you will need to install Windows onto your macbook pro as a separate operating system, so you can play maplestory. There are several ways you can do this. The most popular method, and cheapest method is through dual-booting. Apple refers to this as "Bootcamp". You can find details about bootcamp here. The other solution is to use virtualization software. Virtualization software allows you to run Windows as an operating system inside Mac OS X. That way, you can run two operating systems at once. While this is convenient, there are drawbacks. Virtualization slows down both your host operating system (in this case, Mac OS X), and the guest, virtualized operating system (Windows). There are two commercial virtualization products available with 3d capabilities built in. They are "Vmware Fusion", and "Parallels Desktop". Note that for either solution, you will need a copy of Windows. 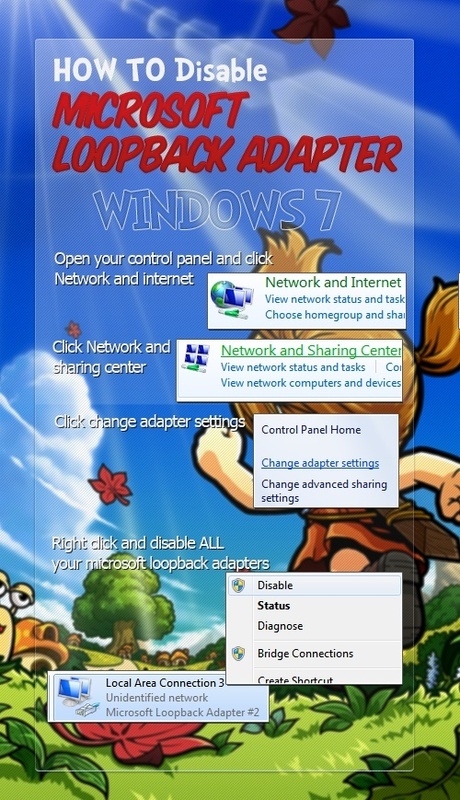 It should work on any operating system that can run Maple Story since the it would be the client that has the issue and not really the computer's operating system, except of course with a different process. At least I think that's what I think it is, anyways really nice thread, gets right to the point and is extremely easy to follow.